June already? It’s true. Summer is here and you’re going to need some sewing projects to keep you busy and maybe even entertain the kiddos home from school. Our Chefs have just the ticket with a month-long series of Staycation projects. 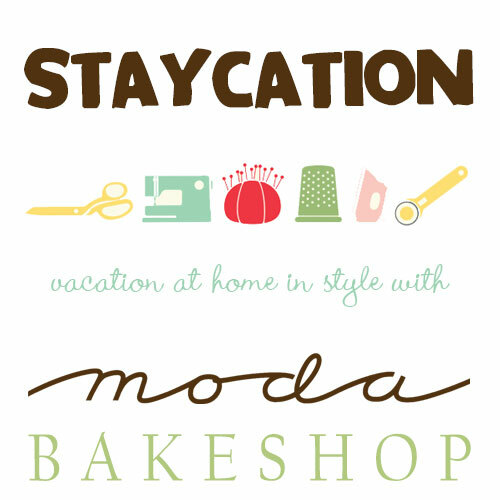 This entry was posted in Events and tagged Moda Fabrics, Staycations.